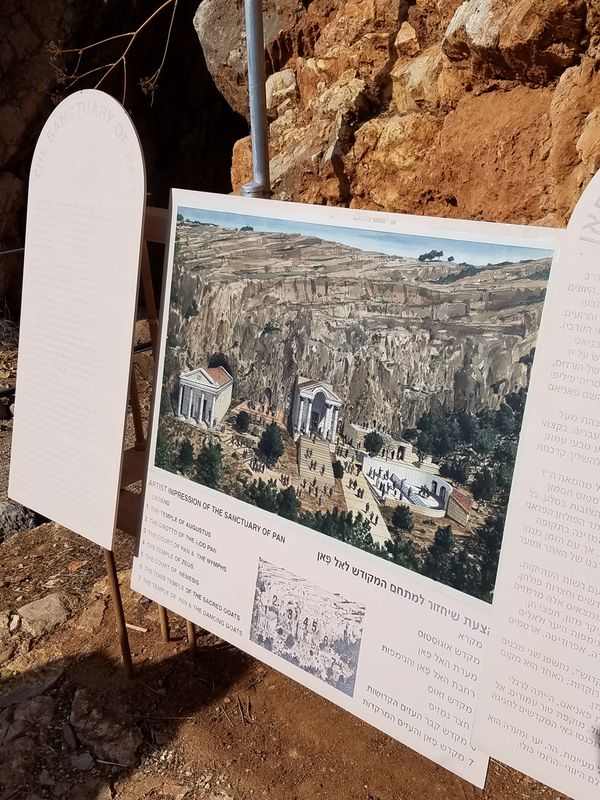 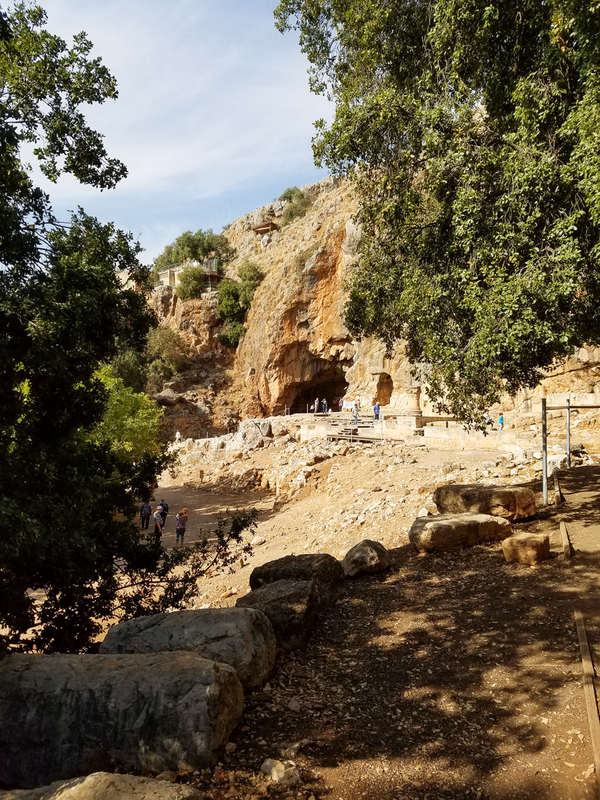 Where there is the cave there was a temple in the time of Jesus. 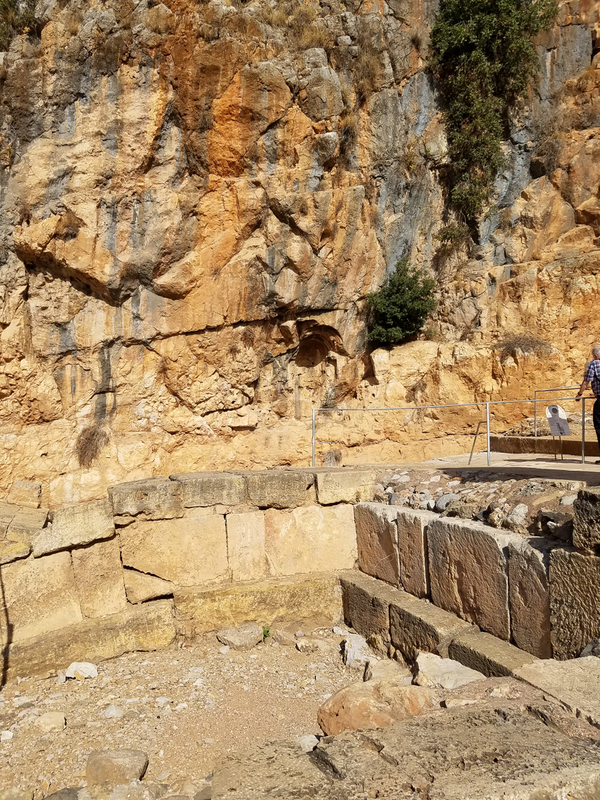 It was associated in earlier times with child sacrifice. 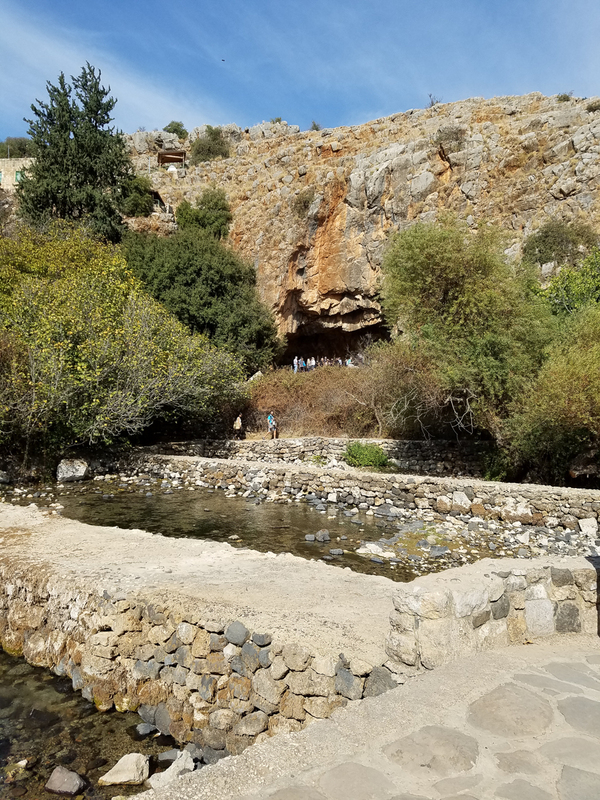 This is a source of the Jordan that flows down from the mountains of Lebanon. 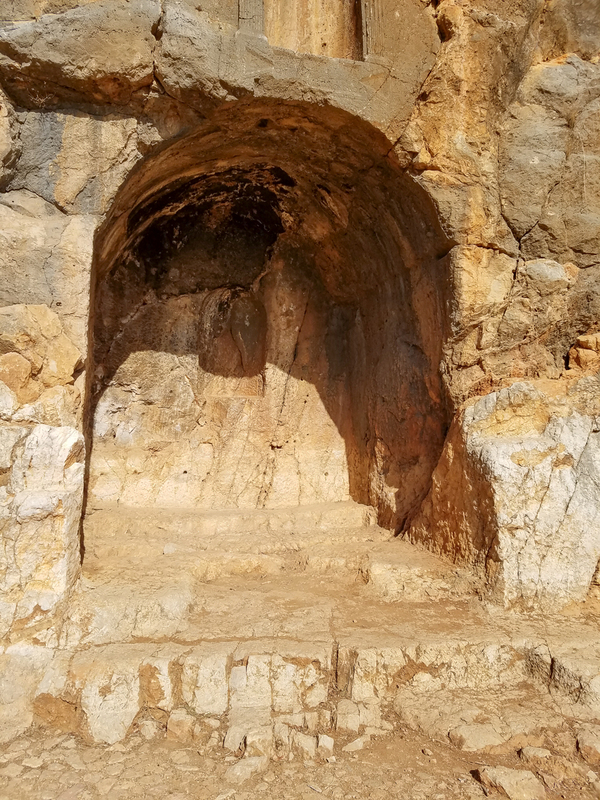 The cave is the temple of Pan. 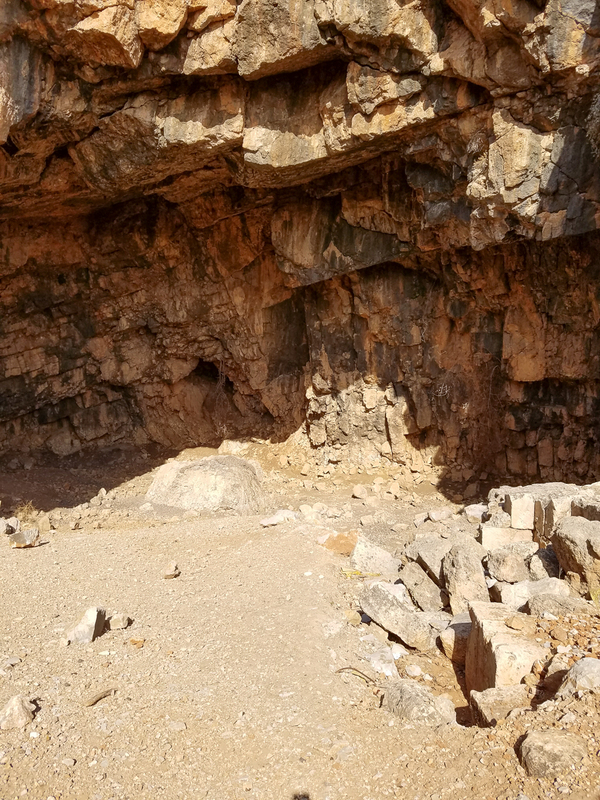 An artist’s rendition of what it might have looked like. 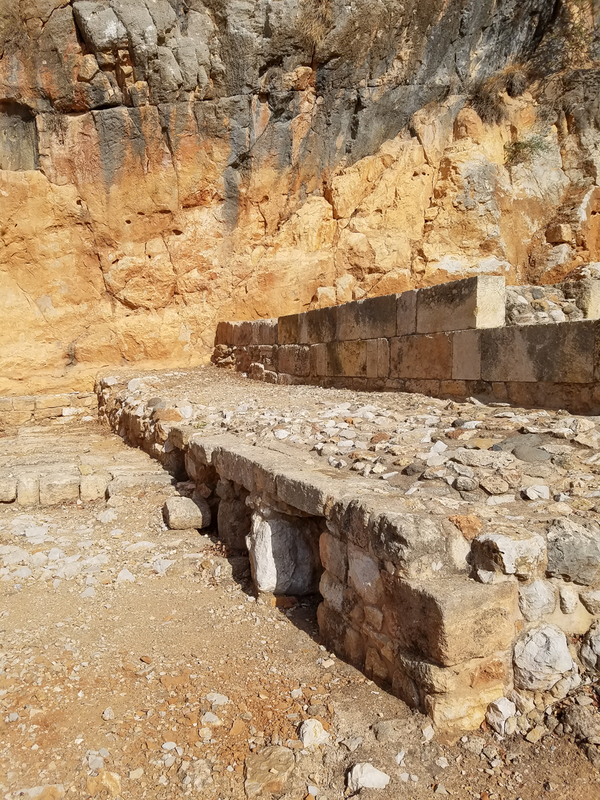 Temple of the sacred goat. 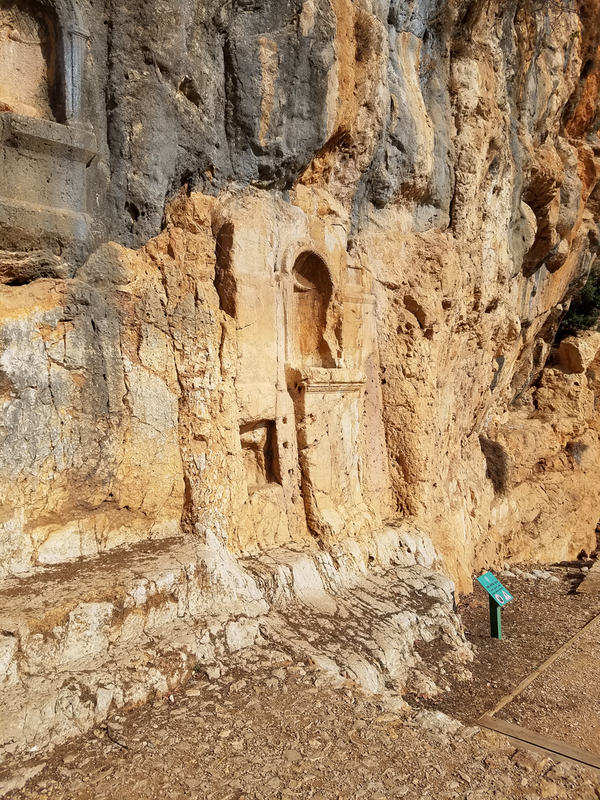 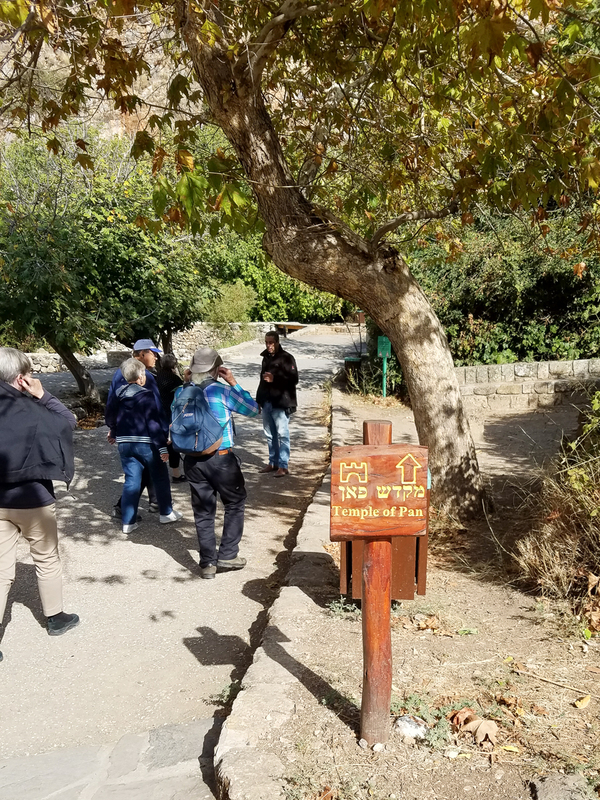 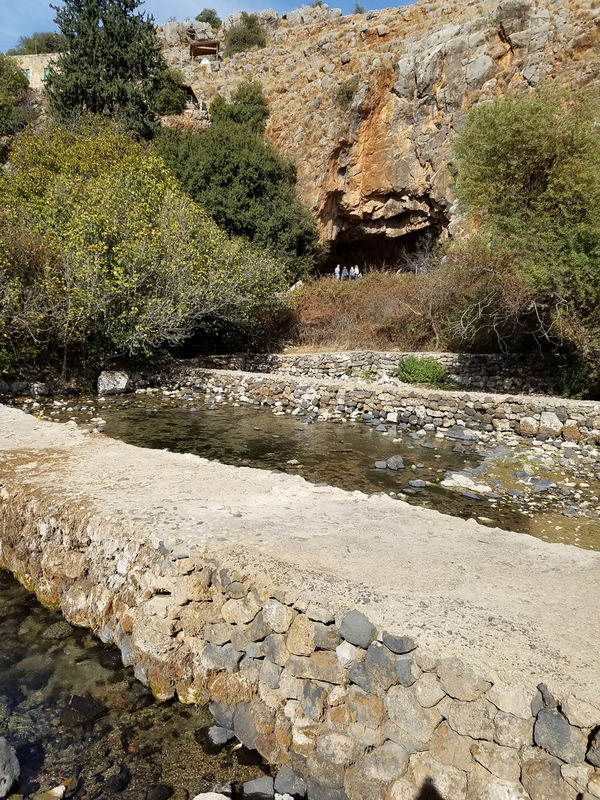 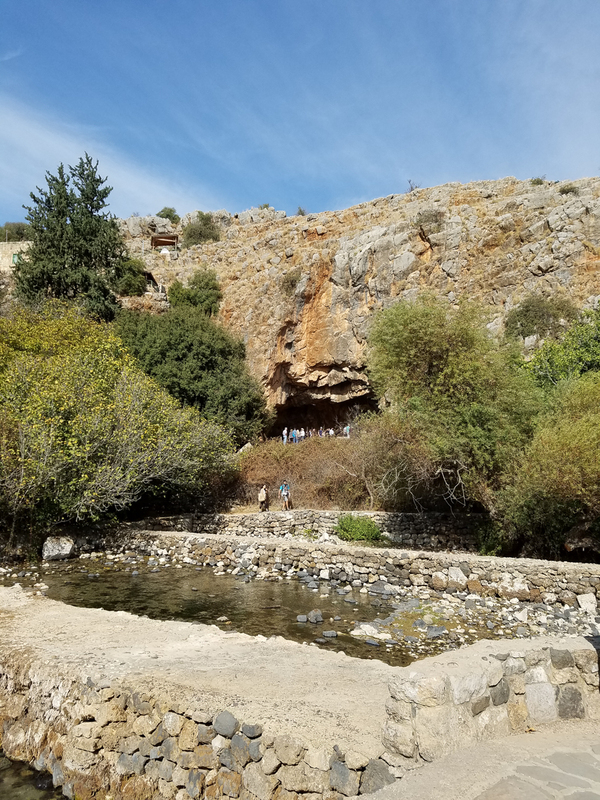 This entry was posted in Christianity, Faith, Travel and tagged Banias, Caesarea Philippi, Peter, Rock on January 25, 2017 by frjfkauffmann.